Happy 2019! I am starting this new year feeling refreshed and excited for the many projects I’m working on currently! I always turn to books for those times when I’m in need of extra motivation or new mindset strategies. I have 5 books every career girl should read below! 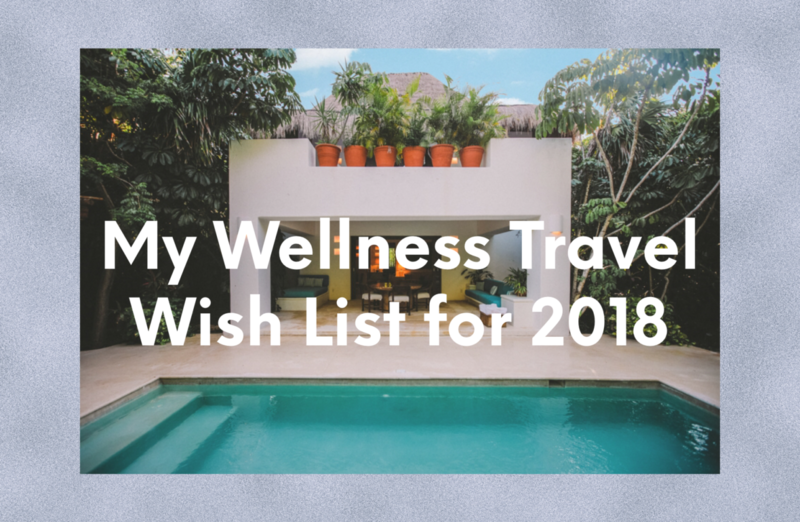 I’ve made it one of my goals to travel more in 2018, seeing places I’ve never seen before, experiencing cultures unlike my own, and learning more about myself along the way.